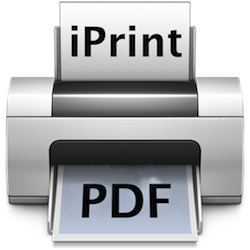 I am releasing the 4th beta of the Virtual PDF printer named iPrintPDF. This release adresse bugs under 10.6 which would prevent the installer from running. Under this release the files produced will be found in /var/spool/iprintpdf or in your “Documents” forlder under “iprintpdf”. 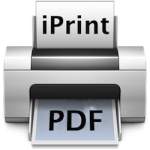 As usual you can download the latest version from the iPrintPDF page.